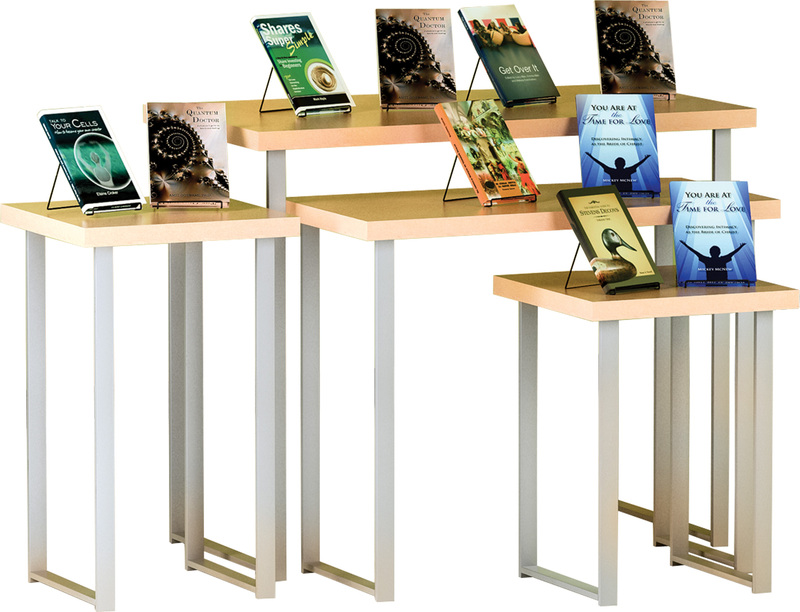 Gain clever ideas on how to mirror retailers’ visual merchandising strategies for truly eye-catching book displays. 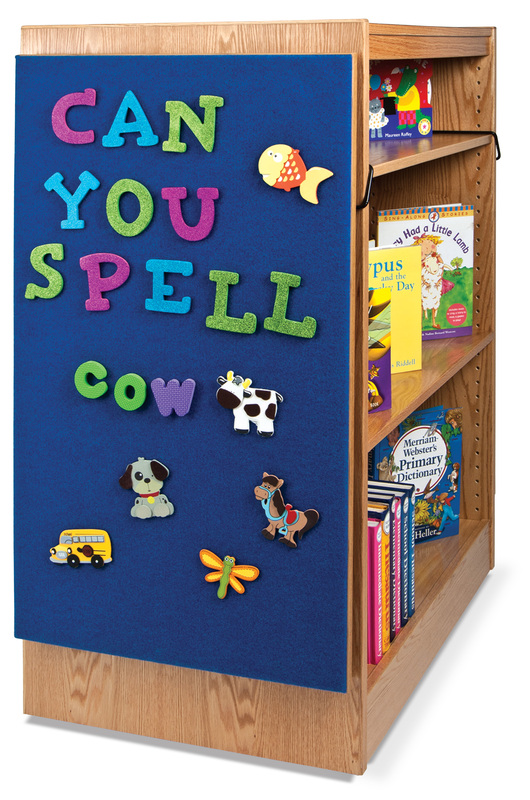 Get more ideas in the How to Spruce Up Popular Materials and Book Displays blog post. Mobile, superb quality, whimsical feel and perfect height for little ones. This attractive attention-grabber is a natural display. 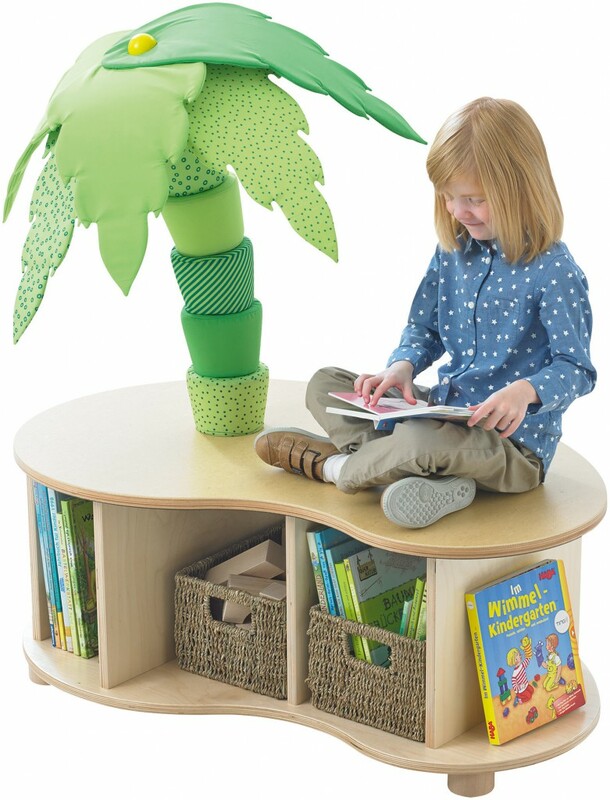 Fun, functional and perfect height for kids. Draws kids in with a cute design. 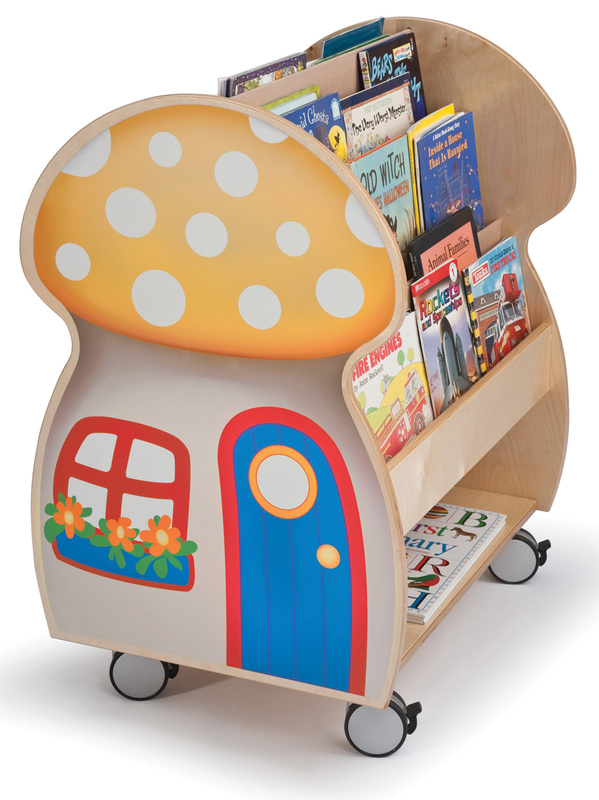 Mobile, cute and the perfect height for kids. 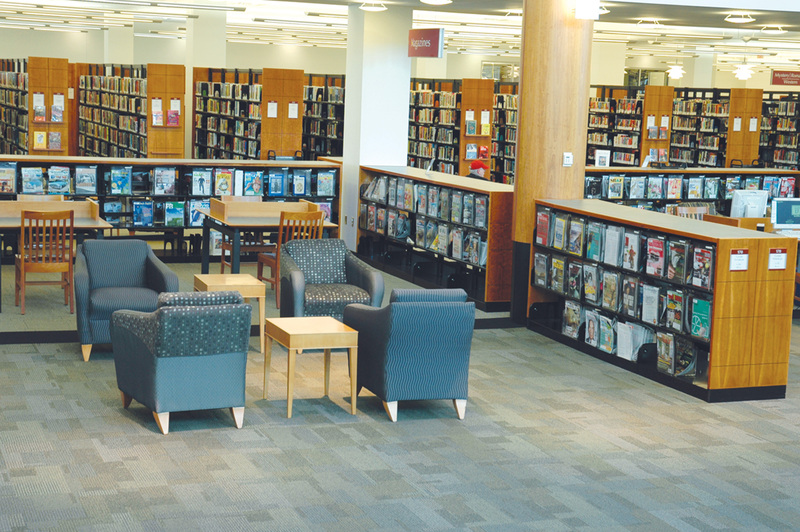 Large capacity — stores lots of books! 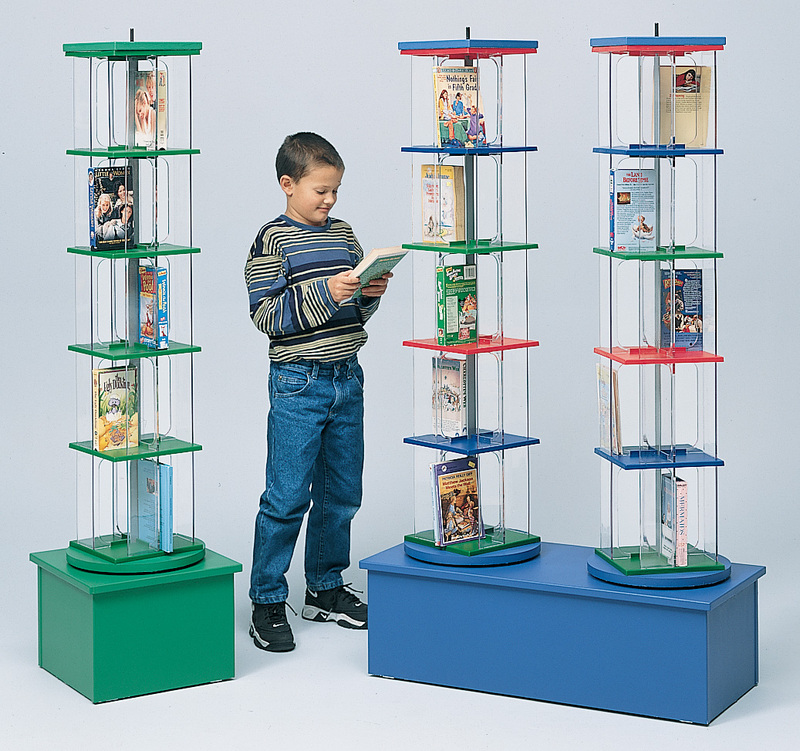 This see-through design is both high capacity and easily moveable! Stores both books as well as puzzles and games. 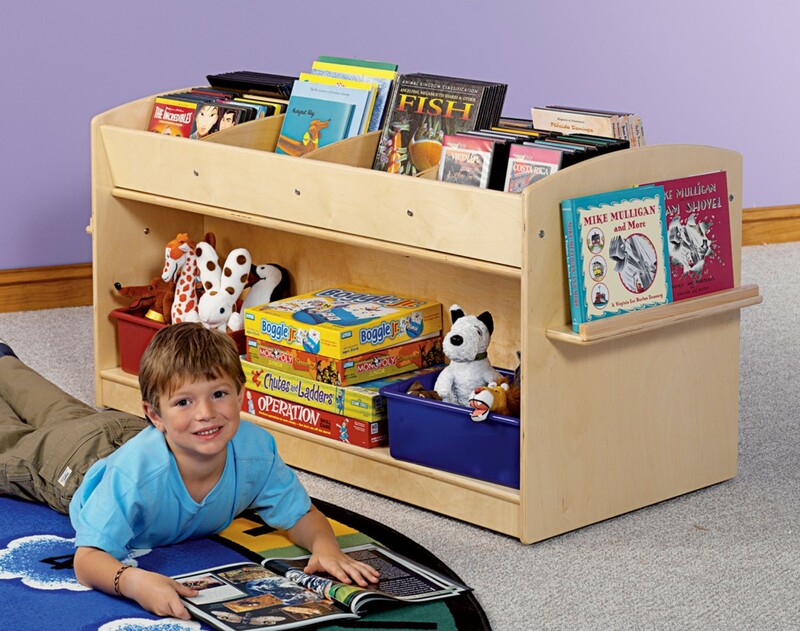 Pull-out bottom drawers puts little ones in control of book browsing. Show off your new arrivals or special collections. 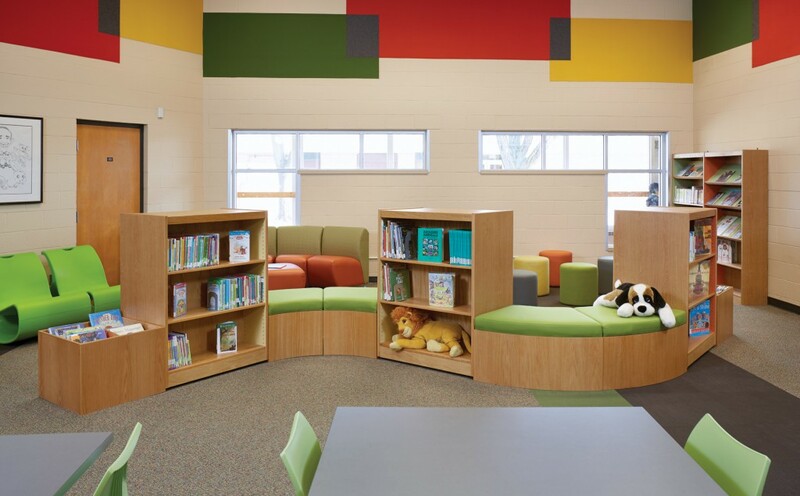 Display bins and benches provide little "nooks" for people to read & relax. Simple, yet stylish displays have a unique criss-cross design that stands out. 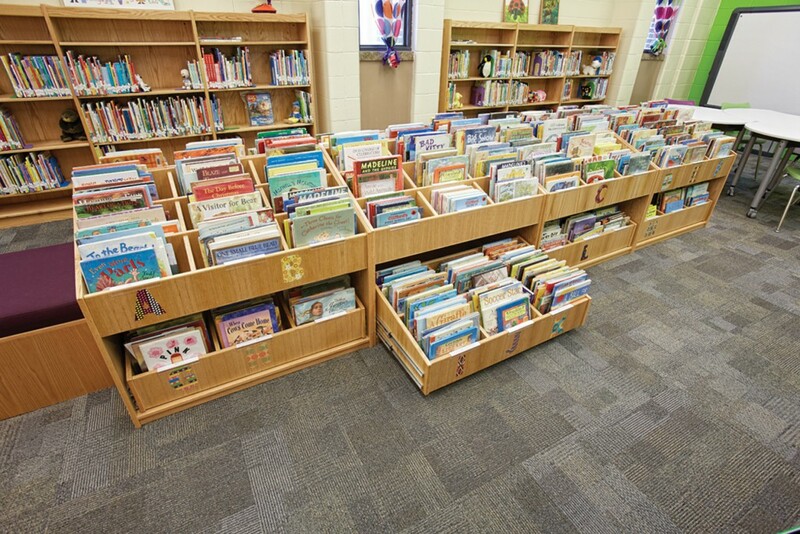 Keep kids occupied so parents and guardians can look for books. 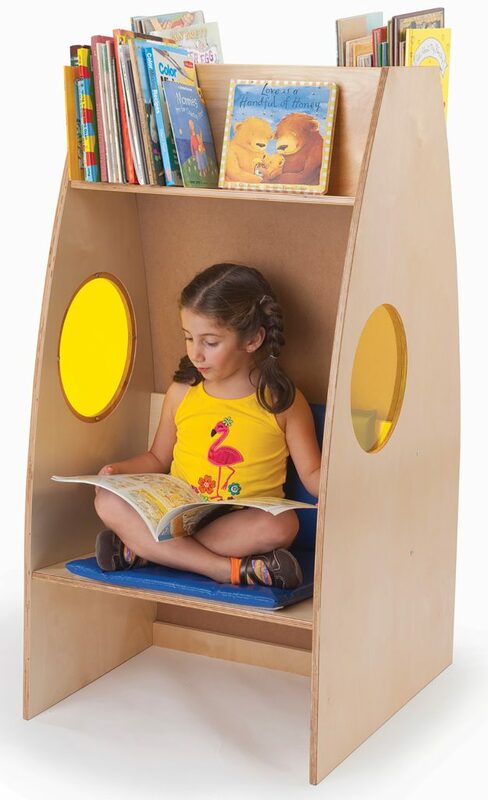 Keep little hands active while adults look for books. 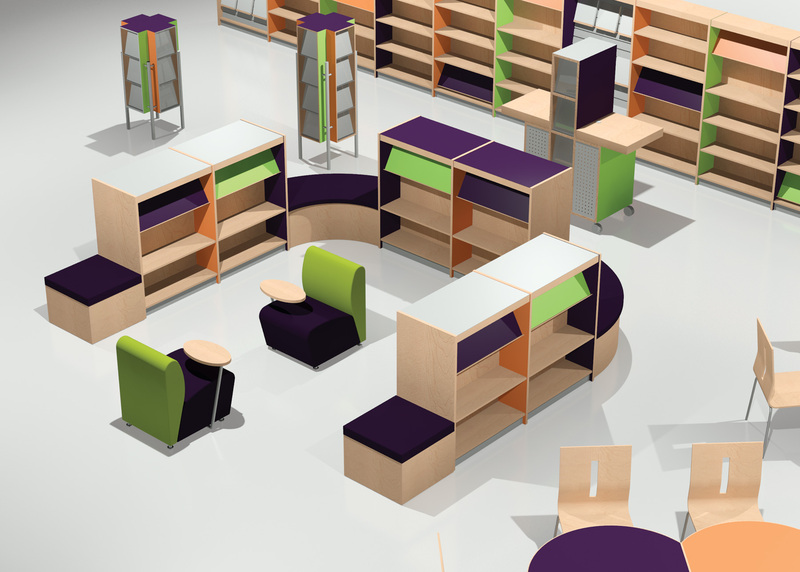 Because it's colorful and adaptable, you can arrange it however you like. 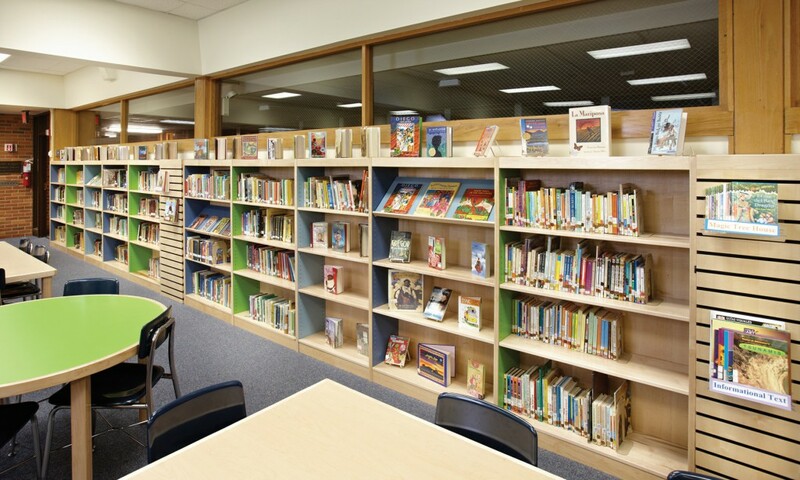 Slatwall displays incorporated right into the shelving give books special attention. Any which way you please. 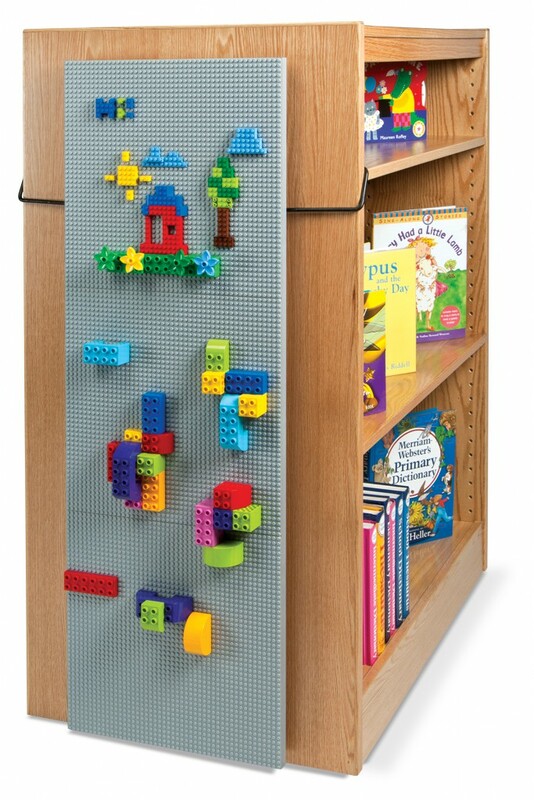 Another configurable piece that helps you organize popular materials as you see fit. 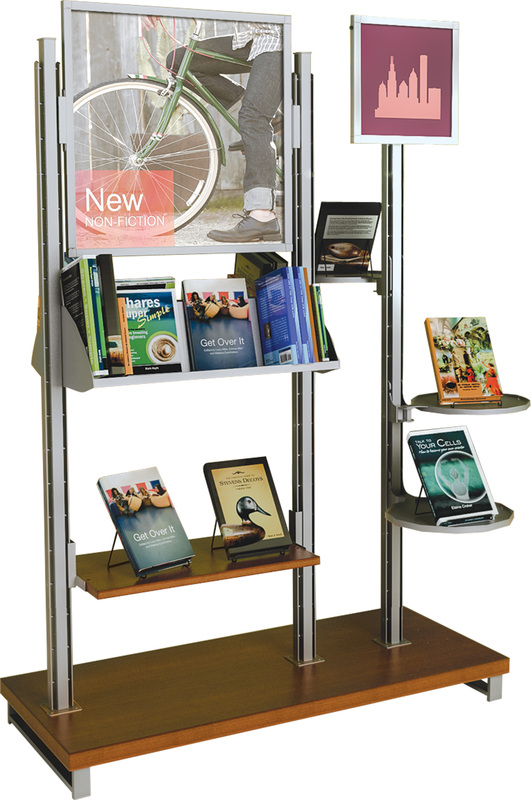 Displays can be fun and multifunctional! (i.e slatwall & tackboards). 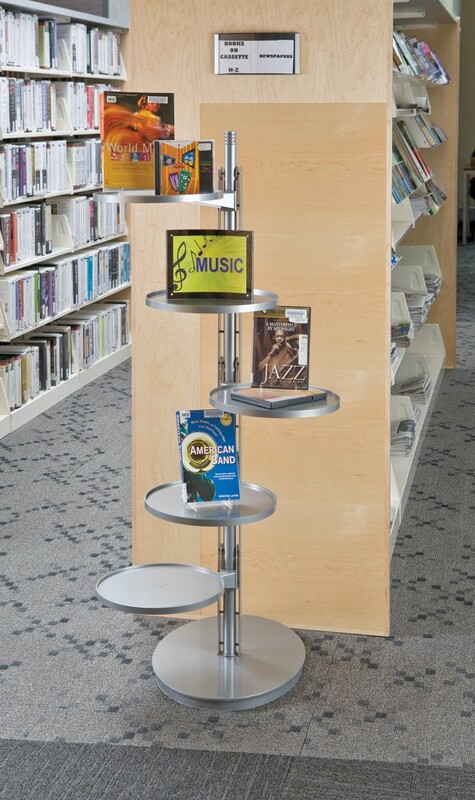 CD/DVD displays are a fun draw for teens. Imagine it ... Your displays coordinating perfectly with your furniture. Check out these coordinating displays with vibrant pops of color. 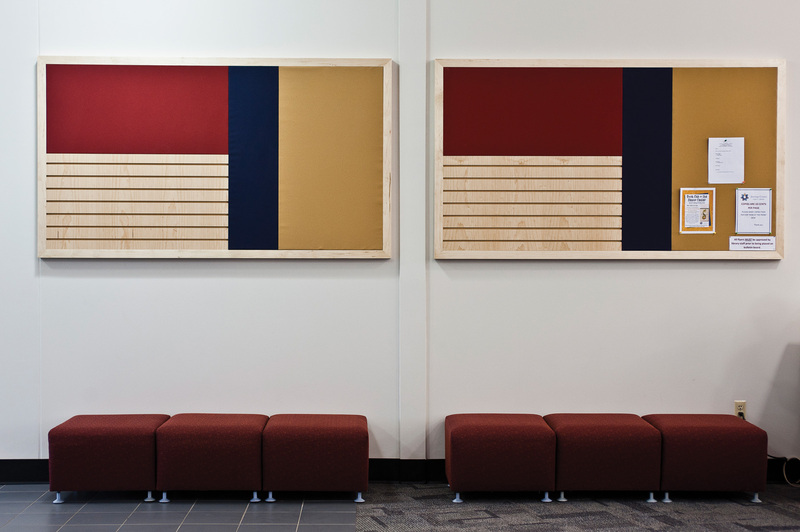 With a small footprint, these modern displays don't need a lot of space to make a statement. How much can you fit in a relatively small space? More than you think. 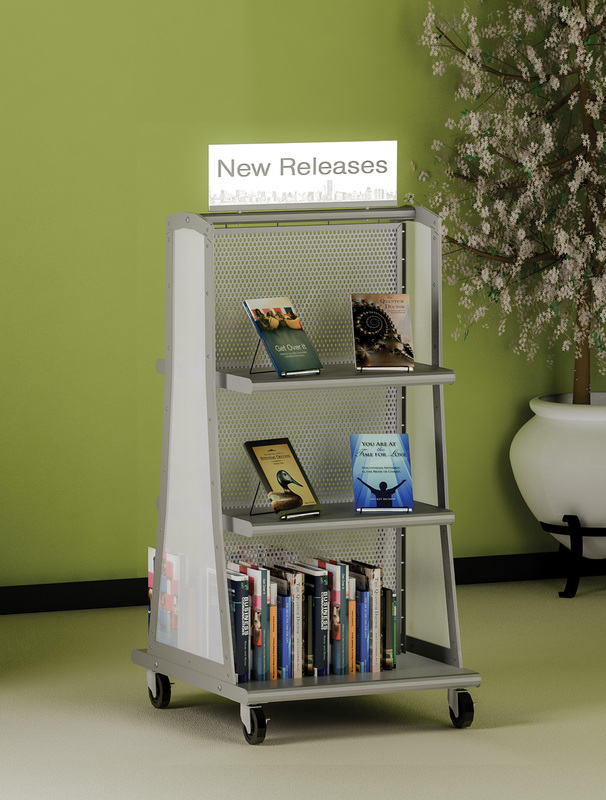 Each shelf has a flat display option or a vertical option! Changing up the level items are at is a retail merchandising strategy that draws people in. 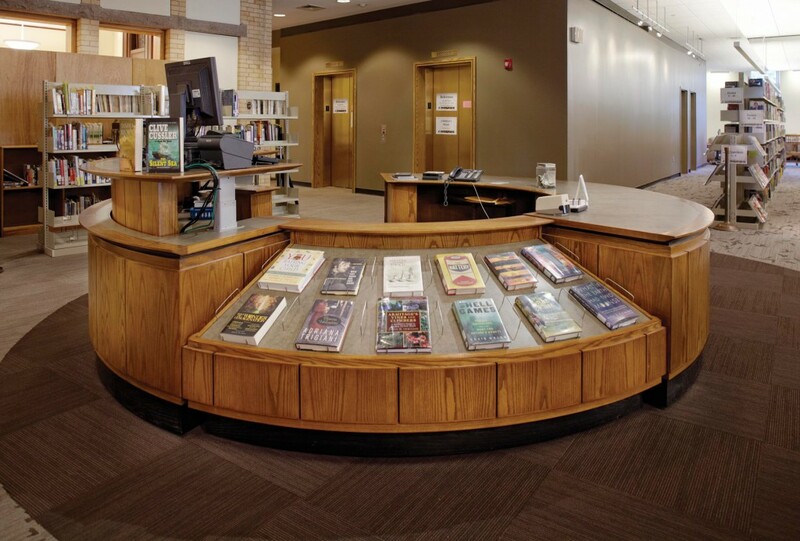 Ever stylish — use this type of display for special features in different areas of your library. Promote browsing with a design that beautifully displays your collections. Versatile slatwalls are at it again, showcasing your collection in grand, yet practical fashion. 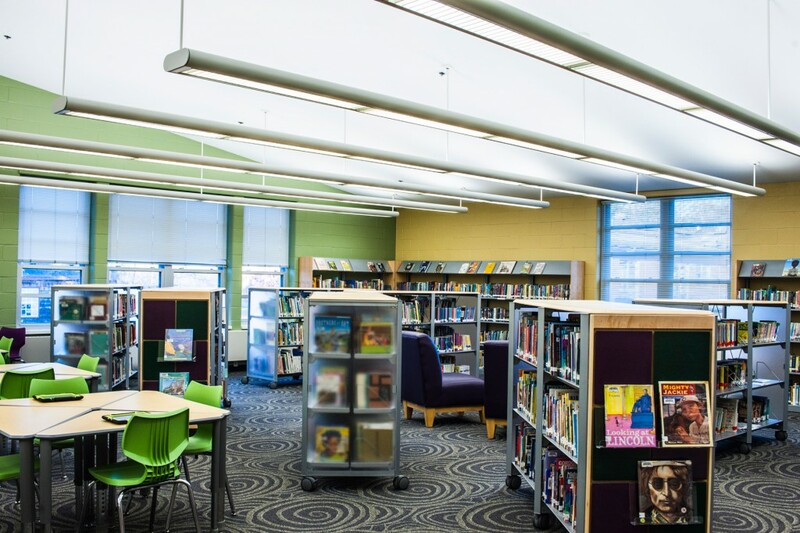 End panels provide a nice area for displaying books. 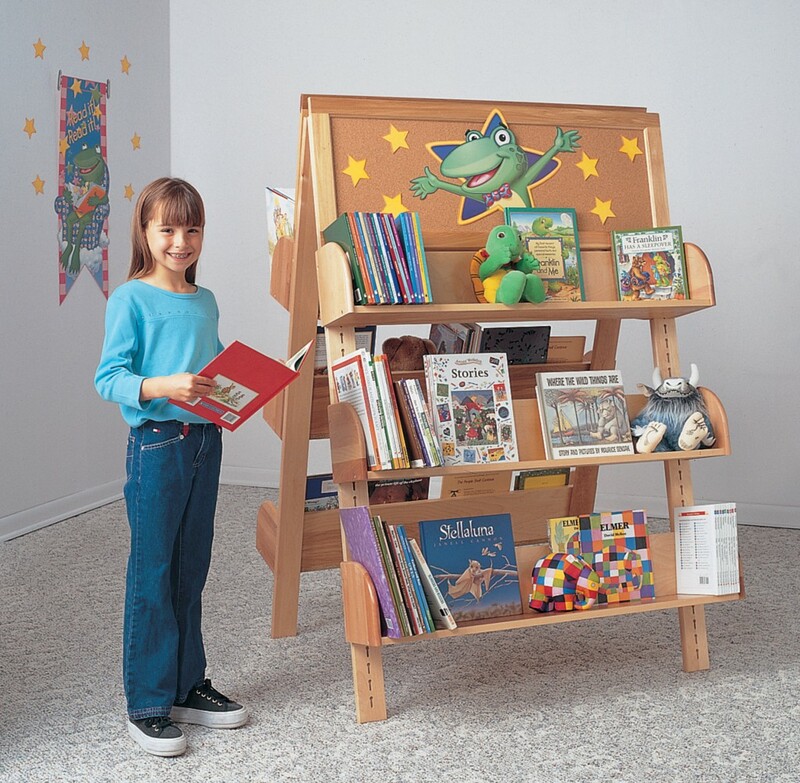 Unique color design combines popular sloped shelves for merchandising with standard flat shelves for capacity. A stylish, yet minimal way to display items. Plus, you can integrate signage into the mix. 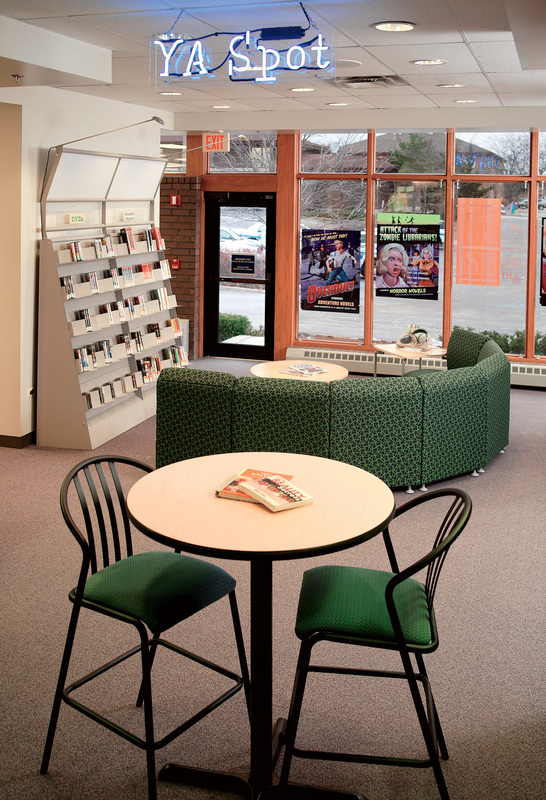 Display areas can be arranged into different configurations.